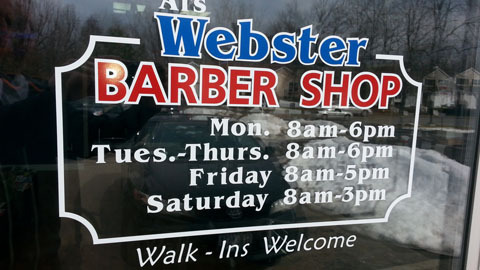 Al’s Webster Barber Shop is a good, old-fashioned barber shop. 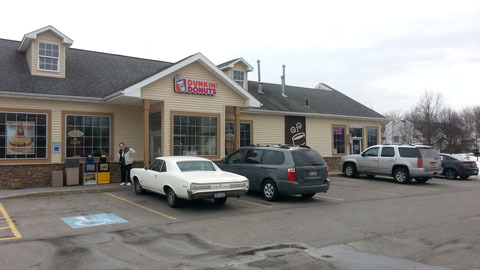 We’ve been serving the Rochester area for over 30 years! 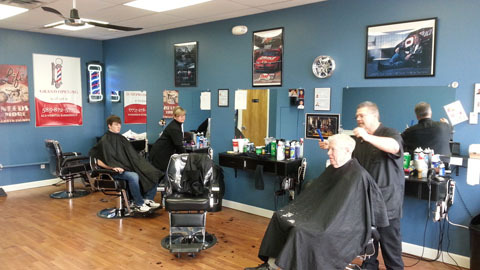 Just like our sister barber shop in Penfield, we’re a place to visit with friends, not like the large impersonal shops. Every customer is treated like a friend and many of our long-time customers are close friends. 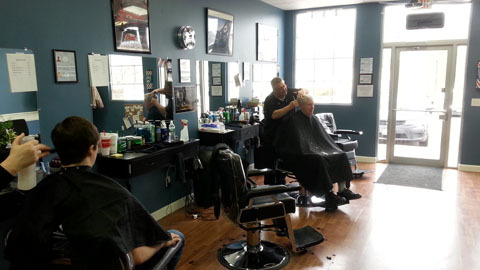 Each of our professional barbers has many years of experience in cutting hair. They will cut your hair just exactly how you like it, and to your complete satisfaction. 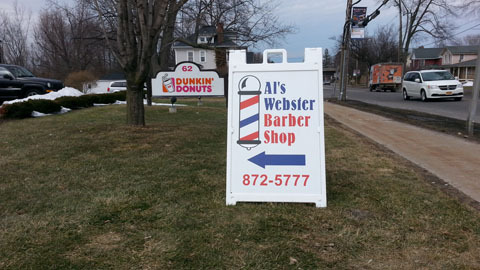 Al’s Webster Barber Shop is what a mens barber shop should be and we are here for you. 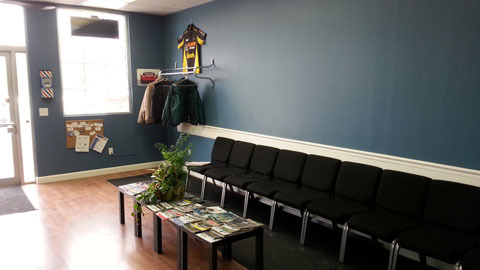 Stop in and see us, no appointment necessary. We’re in Webster, just north of Main Street on North Street behind Dunkin Donuts. 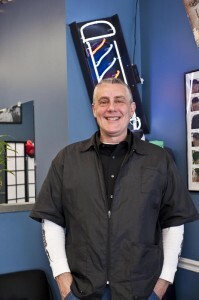 Visit our Penfield Barber Shop website. Hey! Monday is retired seniors day! $12 hair cuts! Ask for a frequent haircut card, your 10th cut is FREE! Weddings, special occasions and more!